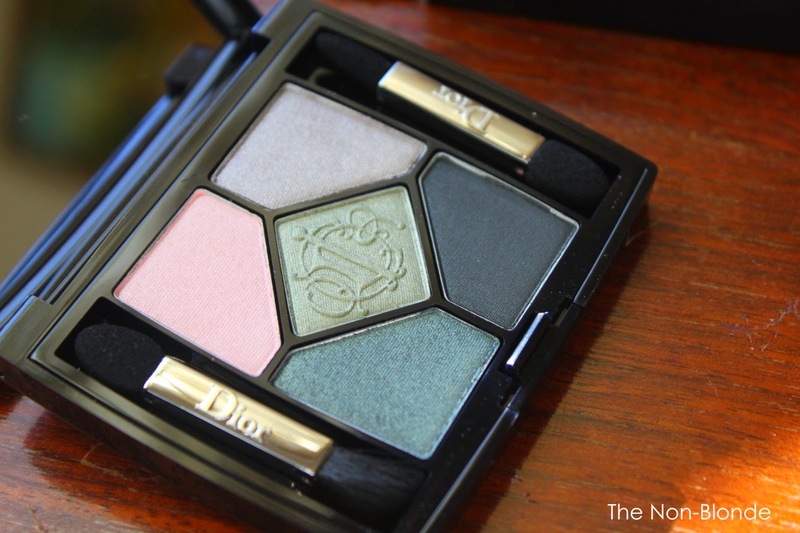 The jewel in Dior Spring 2015 Kingdom of Colors Collection is supposed to be the $80 eye, lip and face palette. But its mix of cream and powder products in contrasting colors is a recipe for a big ugly mess (see and join the discussion on our Facebook group). I decided to pass despite the tempting colors (that blush! 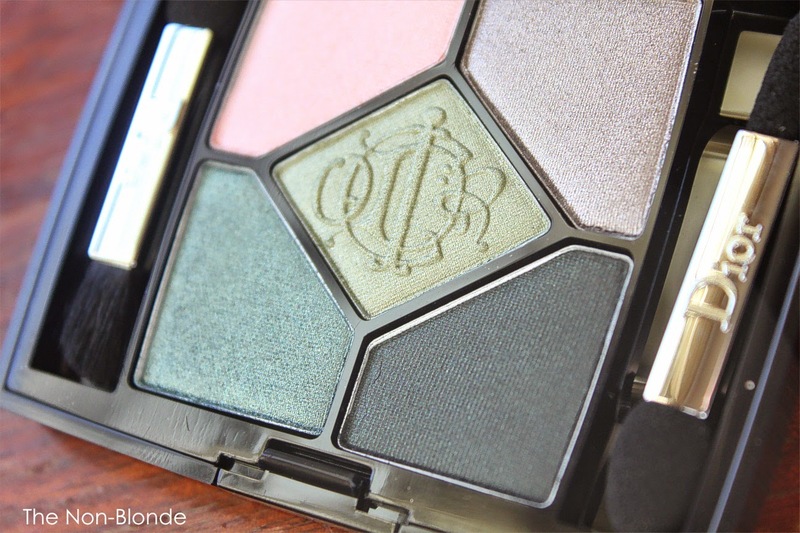 ), and instead chose one of the two Dior Spring quint, House of Greens 466. I can't resist a good sage green, and the mix of bold and neutral colors is nothing short of lovely. 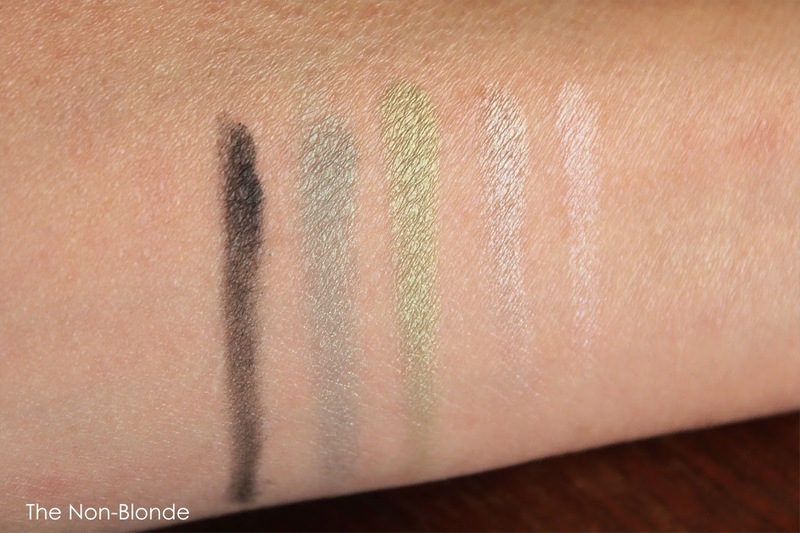 Dior House of Greens 466 offers four silky smooth shimmery colors: a creamy peach, lightest taupe, spring green (similar to the one in Dior Tropical Light quint, which is a sister palette with more shimmer and less color saturation), a cool sage green, and one matte color: a blackened cypress. All of the above are beautiful shades, with just enough spring atmosphere to delight us midwinter without looking out of place. 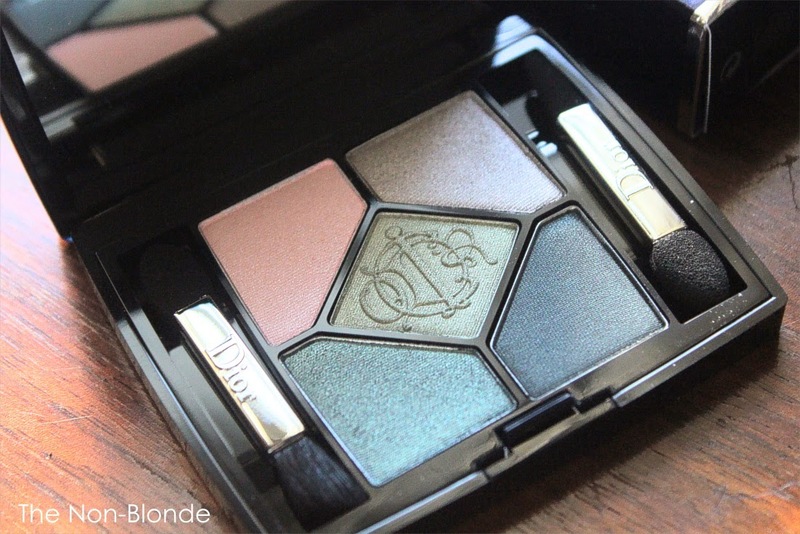 Dior has been gradually tweaking their eye shadow formula and this is no exception: flawless application, great pigment saturation, and overall fabulousness. 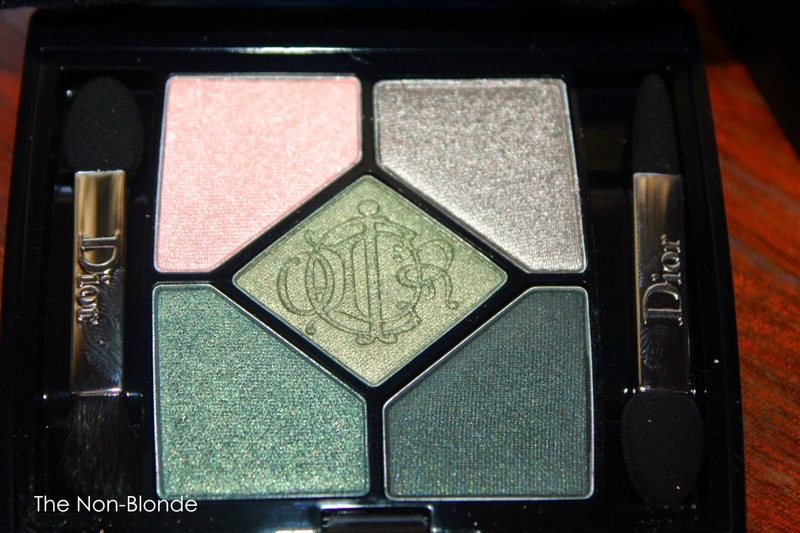 Dior House of Greens 466 -Kingdom of Colors Eyeshadow Palette Spring 2015 ($63) is a limited edition item. It's arriving at the counters as we speak and already available online from Nordstrom and Dior.com. I wish you hadn't shown me this lol!! How very pretty! So far, I've been delighted with the spring collections. Soft, feminine,and pretty are definitely the operative words for spring 2015. Ouch-- I love this. 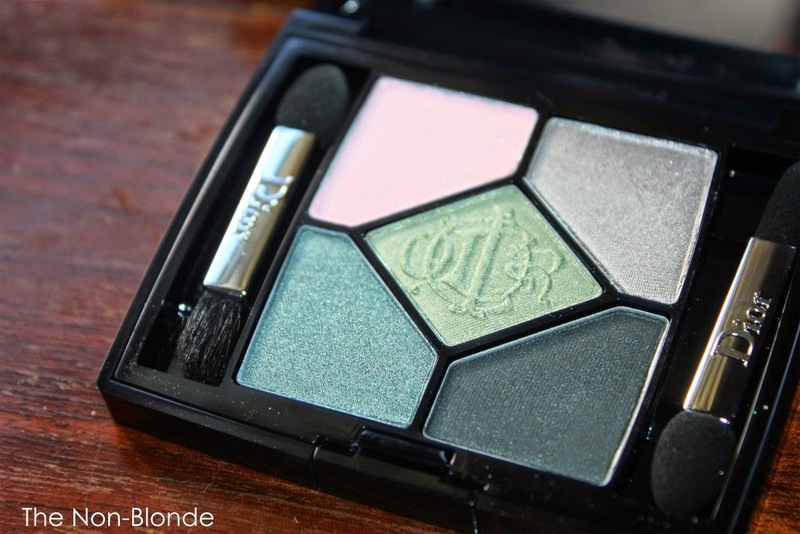 Was not planning to buy a Spring palette because I already have a number of green palettes. Absolutely stunning! Spring 2015 looks like it's going to be a very pretty season!